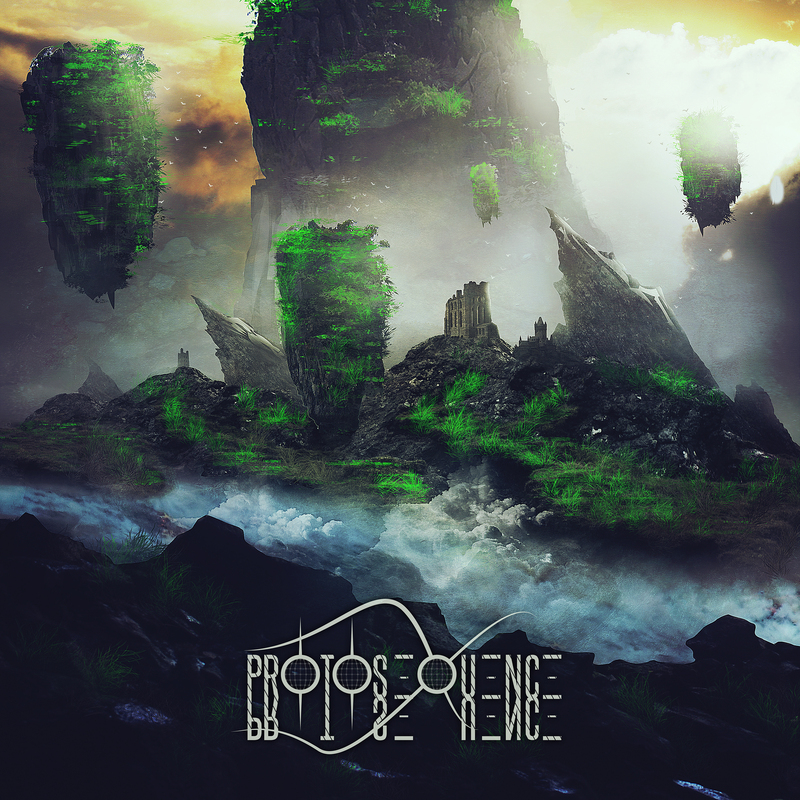 Protosequence was formed in the spring of 2014 by 5 guys who shared the same goal: create an array of songs that reflected each of them personally. As autumn approached that year, the band started to play in Edmonton, as well as Central and Southern Alberta. Releasing their debut 4 song EP “Schizophrene” in January of 2016, they quickly established a name for themselves in the Edmonton and area metal scene. Bassist Ryan Schaffler left the band in early 2017, with Jacob Teeple filling the vacancy seamlessly. 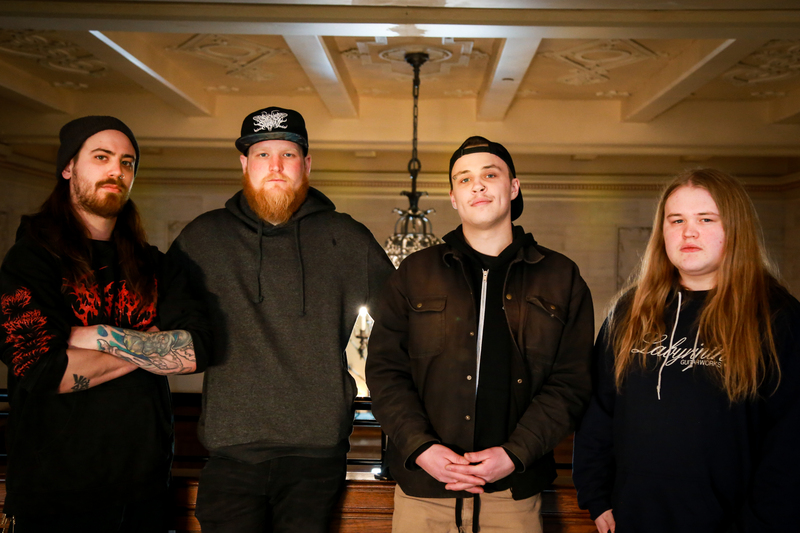 After taking to the road, completing a 10 day tour of Western Canada in June, they hit the studio and released their sophomore 4 song EP “Biophagous” in August of 2017. 2018 saw Protosequence solidify and expand their following around Western Canada. Playing Armstrong and Metallion Festival, touring through BC, as well as sharing the stage with touring acts like The Faceless, Angelmaker, Ingested, Signs of the Swarm, Bodysnatcher, and others. In August, vocalist Joe McKee announced his retirement from Protosequence, with guitarist Kyle Hunter following suit a few weeks later. Protosequence quickly added Josh Hahn to the mix on vocals after seeing him perform with his previous band, Seraphic Nihilist. Shortly after Metallion Festival, the band convinced him to move from Prince George, BC, to the motherland: Edmonton, Alberta. With no luck finding a replacement guitarist, the band pressed on into writing mode.